Help us celebrate Autism Awareness Month Thursday, April 20th, 2017 9:30am – 3:30pm @ University of North Florida, University Center. REGISTRATION IS FREE AND LUNCH IS PROVIDED! SPEAKERS AND TOPICS INCLUDE: Agency for Person with Disabilities Services, The John McKay Scholarship and the Gardiner Scholarship, Camp I am Special, Vocational Rehabilitation, Guardianship and Transition into Adulthood. 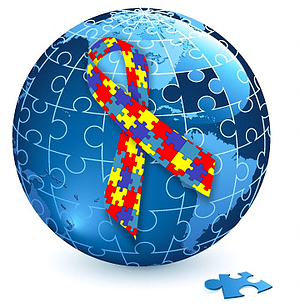 Best List for Community Events for April as Autism Awareness Month!